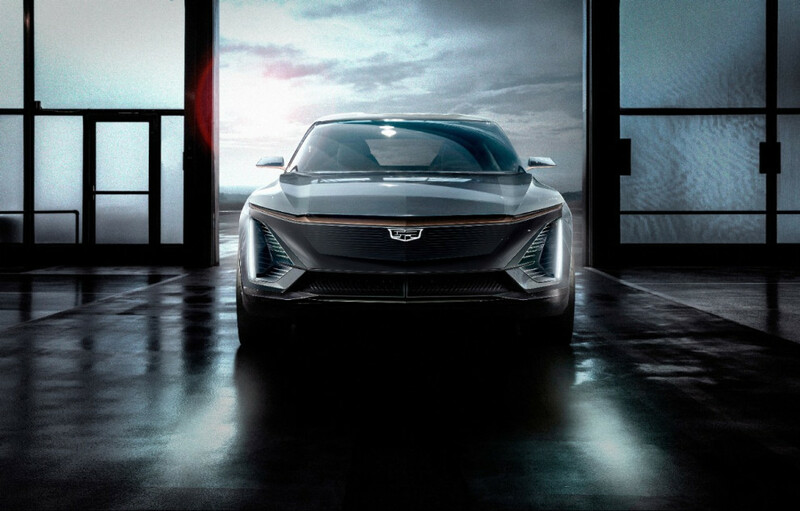 Luxury car brand Cadillac is entering into the electric vehicle segment with crossover vehicle launch. GM plans to launch Cadillac its lead electric vehicle brand to compete against Tesla and with other EV automakers. GM unveils the images of the full-size crossover SUV during a debut party for the 2020 Cadillac XT6 in Detroit. Cadillac furthered its recent product blitz today with the reveal of the brand’s first EV. This will be the first model derived from GM’s future EV platform. GM announced on Friday that Cadillac will be at the vanguard of the company’s move towards an all-electric future. However, Cadillac yet not revealed the name of electric crossover and additional details but said that all information will share closer to launch. The electric vehicle design will not be based on prior to GM’s Chevrolet models, including Volt or the Bolt EV. General Motors developing a new battery electric architecture for Cadillac EV. The most advanced components within the platform are the drive units and battery cells, which will be used throughout GM vehicle lineups in different countries, according to the automaker. The EVs can be configured in front-, rear- or all-wheel drive, and the output of their battery systems will be adjustable based on vehicle and customer needs, GM said. The battery system also will be adjustable, based on vehicle and customer requirements. This appears to be the beginning of an aggressive product acceleration for Cadillac. Fresh off the XT6 crossover reveal, Cadillac also hinted at both a future Escalade and an upcoming performance sedan. We plan to introduce new models at the rate of roughly one every six months through 2021, said Cadillac.